CENTURY 21 Peak, Marking and Assoc., Inc.
From St. Louis to Kansas City, we've found and sold comfortable and livable homes for families of all shapes and sizes. Whether you are needing to purchase a new home or sell a home. We have the experience in Mid-Missouri to make you successful. We have extensive experience in commercial real estate including retail spaces, offices and restaurants. We appreciate the investment you are making in a commercial property and have the experience to ensure your investment suits your needs. 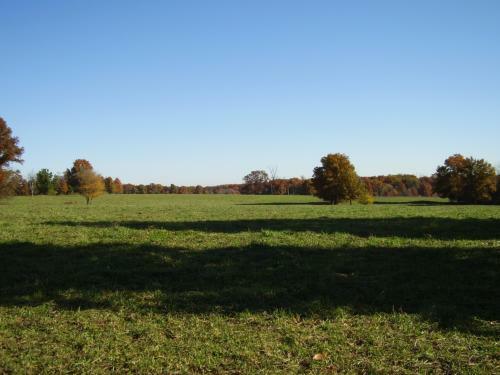 Look to us for farmland or hunting properties in Central Missouri. Mid-Missouri is a great location for agricultural ventures, hunting, or to simply live in an ideal rural setting. Whatever your farm or rural real estate needs may be, we have the experience and the area knowledge to ensure your transaction goes smoothly.